Buy and sell used Trenchers from any and all manufacturers, including Barreto, Case, Ditch Witch, Vermeer and more. From Bucket Wheeled Trencher and Rock Saw to Trencher: <100hp and Trencher: ≥100hp, you can be sure to find exactly what you need. 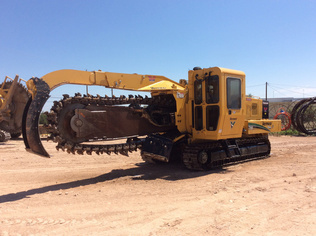 If you are looking for a used Trenchers, be sure to check out our upcoming equipment auctions.